A few weeks ago, HARD Summer dropped their yearly lineup announcement video and festival trailer, focusing on the artists that populate their festival. 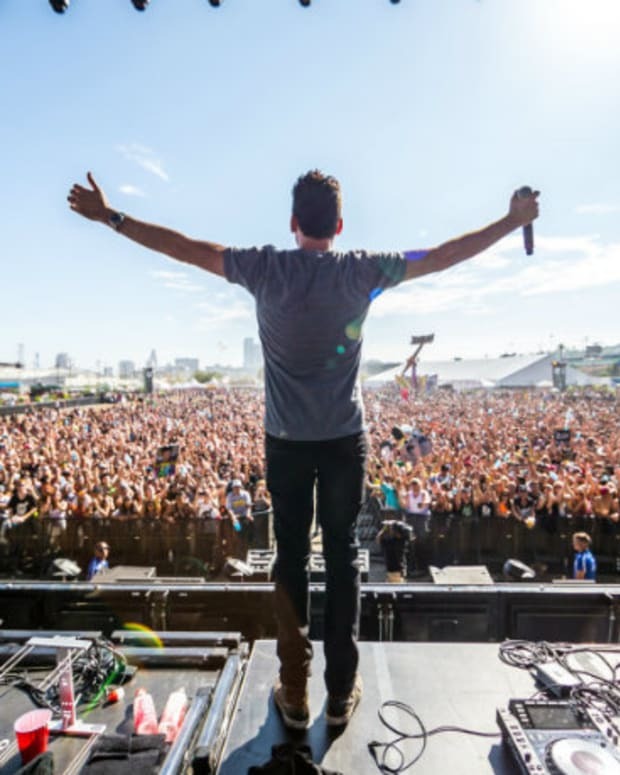 It was a comedic skit that featured acting from Dillon Francis, Skrillex, Anna Lunoe, Chromeo, and more. They had shots of previous events near the end, but the video was clearly centered on the artists and we even heard the words "HARD Summer is not a rave, it&apos;s a music festival." 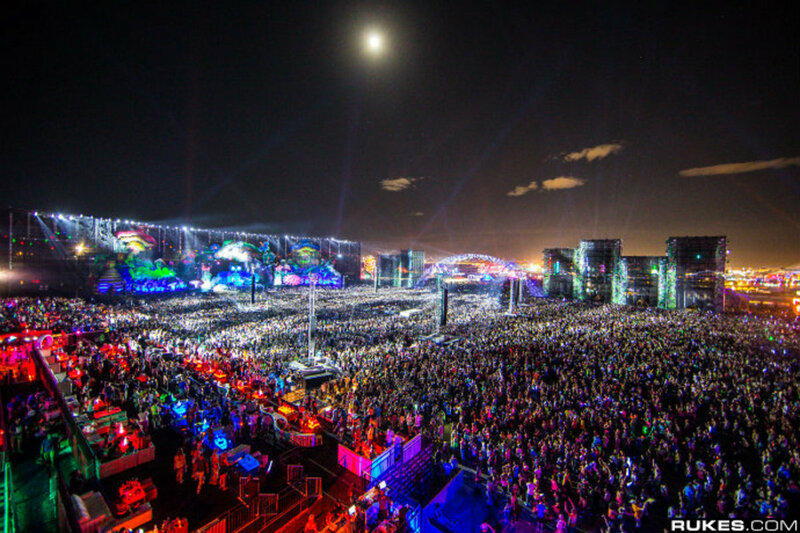 Since then we reported news of Insomniac ring leader Pasquale Rotella and HARD Summer&apos;s founder Gary Richards (Destructo) going head to head in a legal battle, and their goal for both festivals couldn&apos;t be more different. 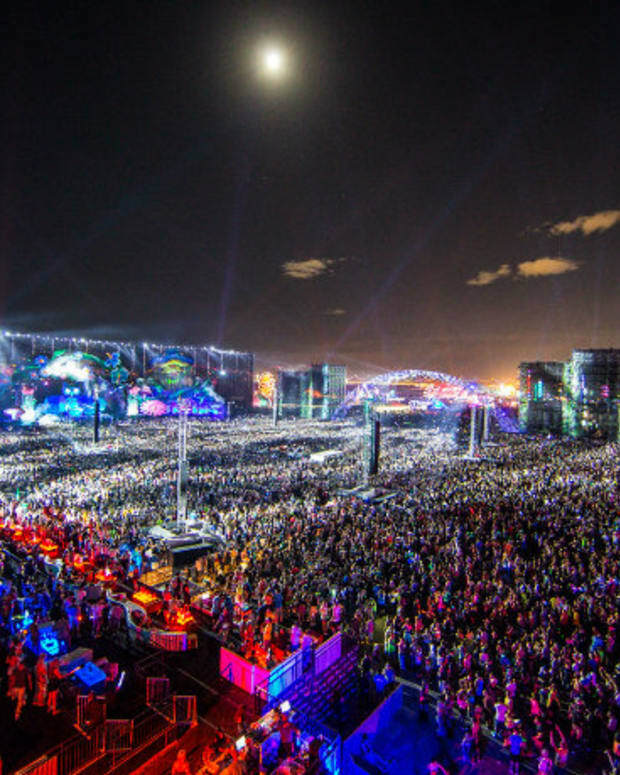 EDC claims "It&apos;s all about the experience," while HARD events focus more on spotlighting artists that make forward thinking music in countless genres. 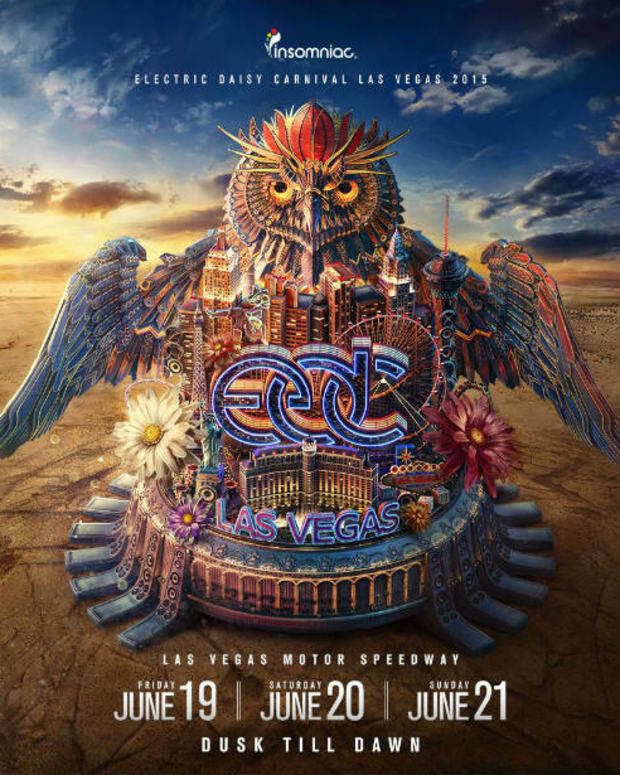 To each his own, but now today we have the Electric Daisy Carnival Las Vegas official trailer ahead of the lineup announcement, with will also be dropping this week. Featuring songs from Valentino Khan, Adventure Club, DallasK, GTA, TJR, and Habstrakt, we get an insanely bright and flashy trailer that is clearly intended to put an emphasis on festival experience and rave culture. It&apos;s non stop flashing lights, fireworks, massive crowds, carnival rides, rave gear, PLUR, and just in general color galore. This has always been the EDC way, but it seems they are really going for it with the trailer this year and letting you know that they definitely are a rave. Watch the trailer below, and get ready for the lineup in the coming days.